Our D-Now weekend is fast approaching! It is for kids who have just completed grades 1st-6th grades. We will have a fun weekend of small group bible study, games, discipleship, mission projects, music, maybe even a sno-cone stand! 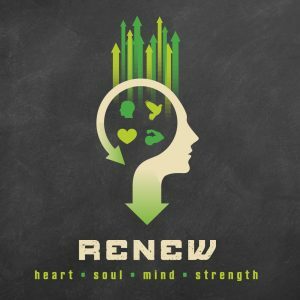 -DNOW arrival is Friday, August 3, 2018, from 5:00-5:30 PM; pick up will be Sunday, August 5, 2018, after morning worship. -The event will be FREE of charge. However, donations may be given to the church office with “Children’s Ministry” note attached. Checks payable to: First Baptist Church. -DNOW weekend will consist of: small group bible studies, music, fun and games, food, off-site mission projects. -We have trustworthy hosts that have offered to open their homes to sleep. The kids will be separated by gender and age. -If there are reservations about the overnight stay, please let us know and arrangements can be made to pick up your child at FBC. -Please bring: extra clothes, Bible, personal hygiene products, towel and washrag, sleeping bag and pillow. *Any medications must be turned into an adult leader at arrival. Please have instructions with. -Be respectful of host home and follow rules that they enforce! -Pay attention to small group leader and be respectful during sessions.